Winters are that critical period when your hands and feet receive the maximum brunt of the harsh weather conditions. On an average, women are more prone to developing cracked hands. This is because of the multitude of household chores and lack of a basic skin care regime. Dish washing in the cold weather can give you cracked and bleeding hands. Excessively dry hands can compound the problem of itching and pain and your hands may actually begin to feel sore. While products can alleviate your misery, there are quite a few remedies at home which can help to address the problem of cracked hands. A hot water soak done at night just before sleeping removes all the grime and dirt accumulated in the hands which eventually lead to cracks. 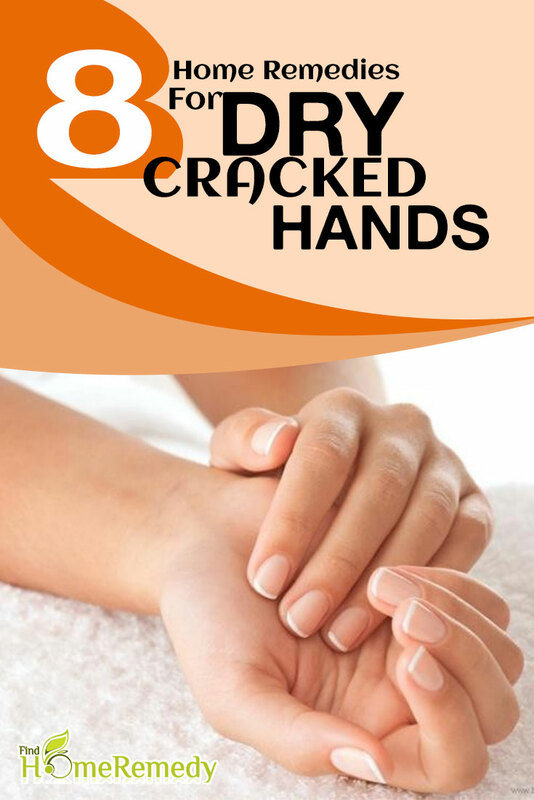 Use a mild, soapy solution which is specifically meant for dry and cracked hands. Once you have dried the hands with a soft cloth, apply a thick layer of petroleum jelly to your hands. Petroleum jelly is by far the best home remedy for cracked hands. It helps to fill in the cracks and allows the skin to heal and repair as you sleep at night. If the weather is cold, just rubbing the jelly on your hands is not enough. Cold air leads to rapid evaporation of the moisture from your hands. 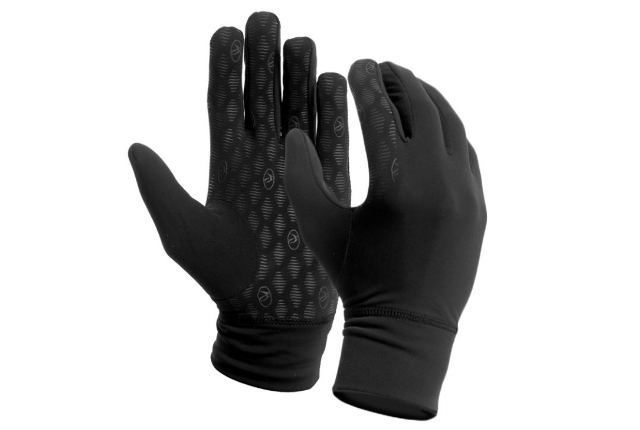 To prevent moisture loss, cover your hands with gloves at night. Gloves keep your hands moist and soft and allow the Vaseline to do its trick. If your hands are cracked and bleeding, break open a couple of vitamin E capsules and rub your hands well with the powder. The powder seeps into the cracks and helps the skin to repair and regenerate thus making the process quicker. 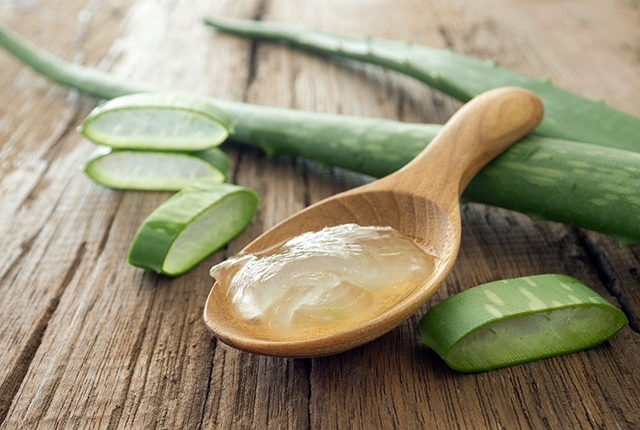 Once a day, take some pure aloe Vera gel and apply it to the cracks on your hands. The gel soothes the skin, gives a cooling effect and reduces the pain especially if your cracks are bleeding and hurting. In order for the cracks to heal, you have to prevent them from being exposed to harsh chemicals found in detergents. 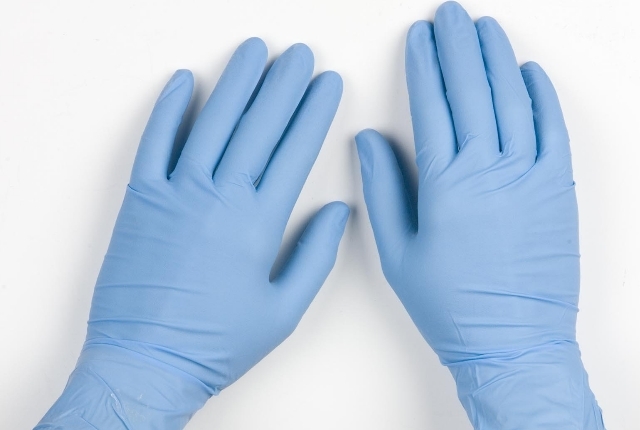 Always wear rubber gloves when dealing with household chemicals or while washing dishes. In the meantime, keep applying the petroleum jelly at night till your cracks heal completely. 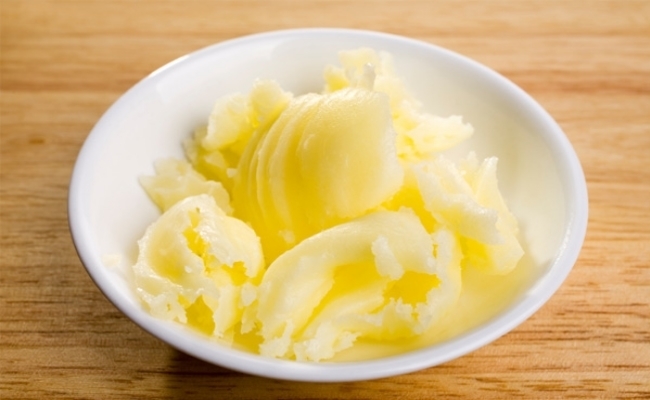 Clarified butter or ghee as it is popularly known is a super home remedy for dry hands. Take pure or homemade ghee and rub it well onto your hands. Do this 2-3 times a day for best results. 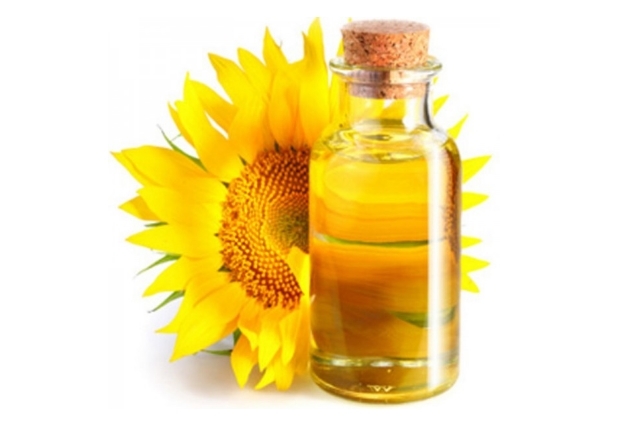 The ghee not only moisturizes but also soothes minor cuts and cracks. 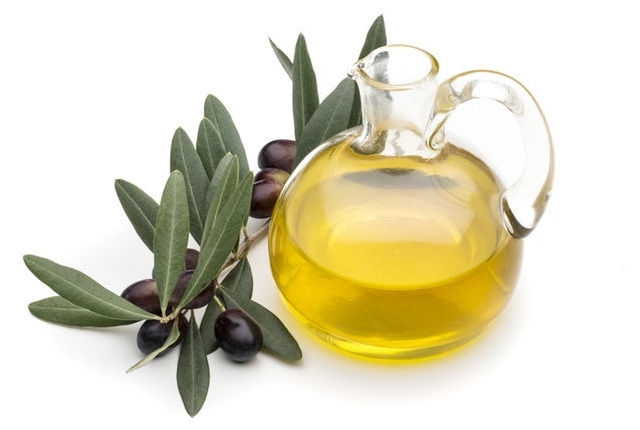 Do regular olive oil massages and make sure you liberally apply the oil to your hands. This gets rid of dryness and helps to moisturize the skin. Apart from the above home remedies, all people suffering from dry and cracked hands should go in for regular manicures at reputed salons. Manicures are the best way of preventing dry and cracked hands.